If you’re a combat athlete, coach, fan or simply love athletic training, you need to check this out! Fight Block is none of that HIIT or “get ripped in 6 weeks” stuff! Fight Block v1.0 goes completely against the grain, against all the fads of the industry and details the how’s and why’s of everything that YOU NEED to transform your entire engine into a performance machine! It’s no secret that combat sports take athletes into some of the most unforgiving scenarios and environments. It’s also no secret that combat athletes need to enter the ring, octagon or mats in the best shape possible. The problem is that athletes are STILL getting their conditioning WRONG. ​We are still seeing some of the highest paid stars and the biggest names in combat sports GASSING OUT in contests. Conditioning still appears to be the great leveller in Combat Sports. Fight Block v1.0 Provides the answers as to what elite combat conditioning REALLY is, what combat athletes REALLY need and WHY. The Fight Block Book identifies and explains the key principles, using the very latest in Sports Science, behind what is needed both inside and outside of your training, year round, to compete at the very highest level and NEVER gas out! 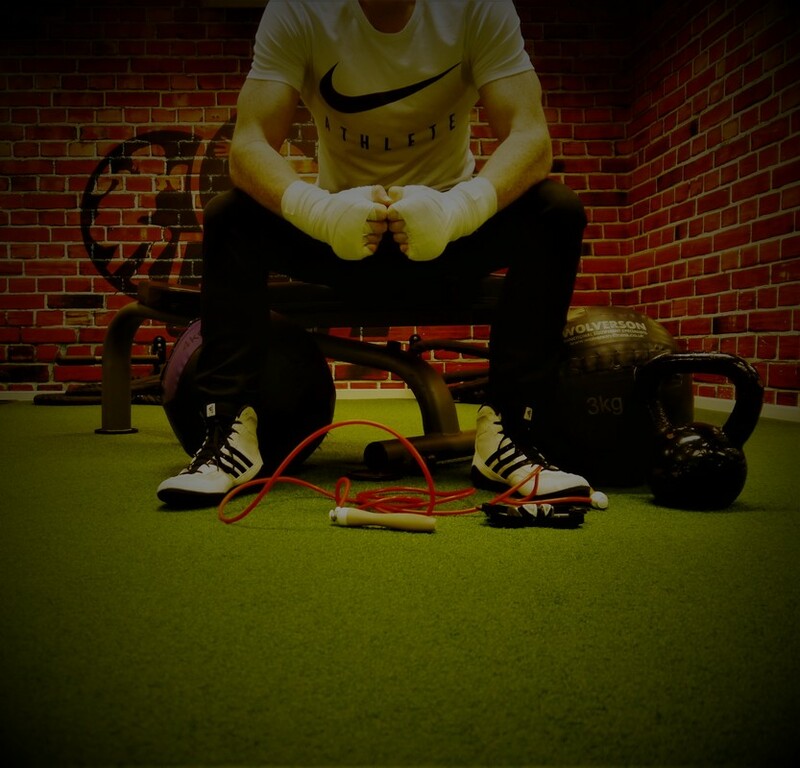 Whether you are a Combat Sports Athlete, Coach, Elite Military Personnel or simply want to get into the best shape of your life, the keys to your conditioning success can be found in the Fight Block Book! The Fight Block Book also teaches you the Top Golden Rules of high level conditioning and how to AVOID making costly mistakes that are still widely performed by high ranking combat athletes! You will learn the secrets of what is truly needed to perform to your maximum and compete at the highest level in combat sports. 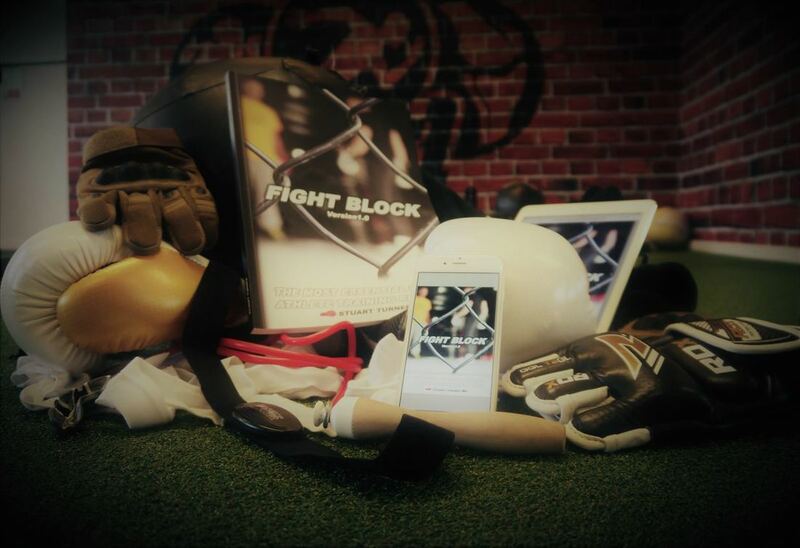 Along with the book you’ll receive The Fight Block Programme - a 36 week HD video based programme that is sent straight to all of your smart devices that can be performed around your combat sport. That’s over 250 days of pre-planned & structured training sessions, set over 9 blocks that focus on Aerobic, Strength, Power and Power-Endurance development! Put simply, The Fight Block Programme will turn you into a formidable combat machine around your chosen discipline/s! ​It really is the largest Combat Athlete Conditioning Programme you'll find for this price! Not only that, you will also receive The Fight Block Testing Manual so you can test, track & re-test every single component of your fitness along the way! One of the biggest failures in the Fitness Industry is a failure to measure or track true conditioning progress! The Fight Block Testing Manual ensures you test your strength or conditioning levels pre and post every training block to ensure you are achieving each training phase goal! You get to physically see your results at every stage of programme! Everything is designed with the athlete in mind. Fight Block v1.0 is completely practical to ensure your ease of use! Fight Block will turn you from CONTENDER TO CHAMPION!